SAFETY FIRST! - 75% of bicycle accidents happen at night - our set allows you to BE SEEN FROM ALL SIDES. 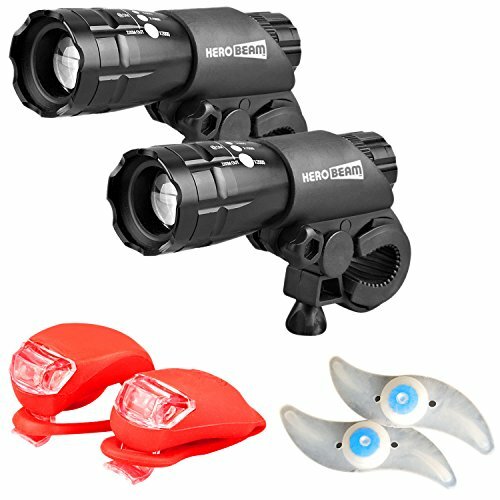 Don't compromise your safety with anything less than our complete set for two bikes or use all lights on one for THE ULTIMATE LIGHTING AND SAFETY SOLUTION!